The aim over the next few months is to collect data on different top ten genres of Amiga public domain. 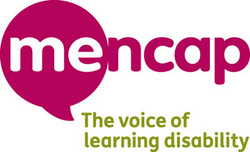 This is the second category to be added. 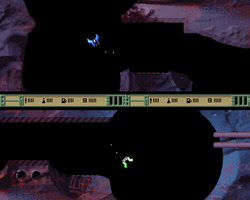 Another 8 genres will follow to produce a top 100 list of Amiga Public Domain games. If your favourite 2 player or multiplayer game is not listed please use the comment box below to provide details. AmigaPd will try its best to add the game to the list and find a disk image for download. Listed below is AmigaPd's Top Ten 2 Player Games. Don't agree with the list then vote for your favourites on the poll on the right. Can't see your favourite two player game listed - then added it to the comments box and we will add it to the poll. 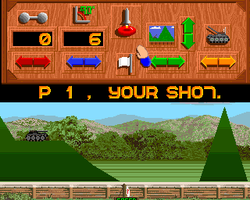 The classic two player tank combat game - well presented and great fun. Multi player taxi game - move your ship across the screen collecting and delivering fares. 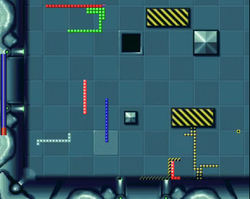 Very professional version of Bomberman. 2 Player strategy game - run your own Truck Company in Australia making money moving cargo across the country. 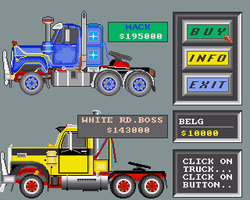 Truckin On was PD - the sequel Truckin On 2 was licenceware and had prettier graphics. 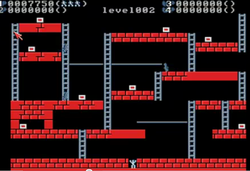 Lode runner but multiplayer Lode Runner. 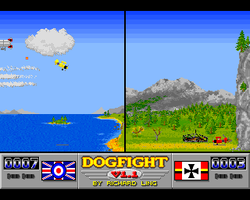 Classic Bi-Plane air combat - lovely graphics as well. 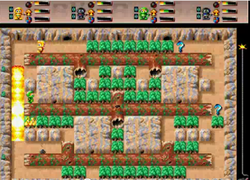 Classic Snake game - but this time multiplayer ! 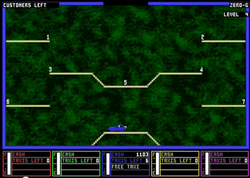 Two player space ship combat game - Fly around the mazes looking for your opponent - when you find them - blast them. 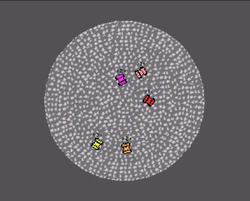 Simple but addictive - take control of a car and try to push your opponents out of the ever decreasing ring. 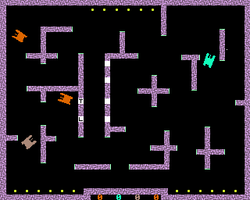 Classic arcade multiplayer fun - move your tank around the maze trying to blast your opponents to pieces. Which game shown below in the slideshow would be your all time number one multiplayer game? Vote for it on the poll on the left. Can't see your game - then added it to the comments section and we will add it to the poll.